'Family are the ones who will always be there for you'...unless they disapprove of you, or are dying, or can never be born. 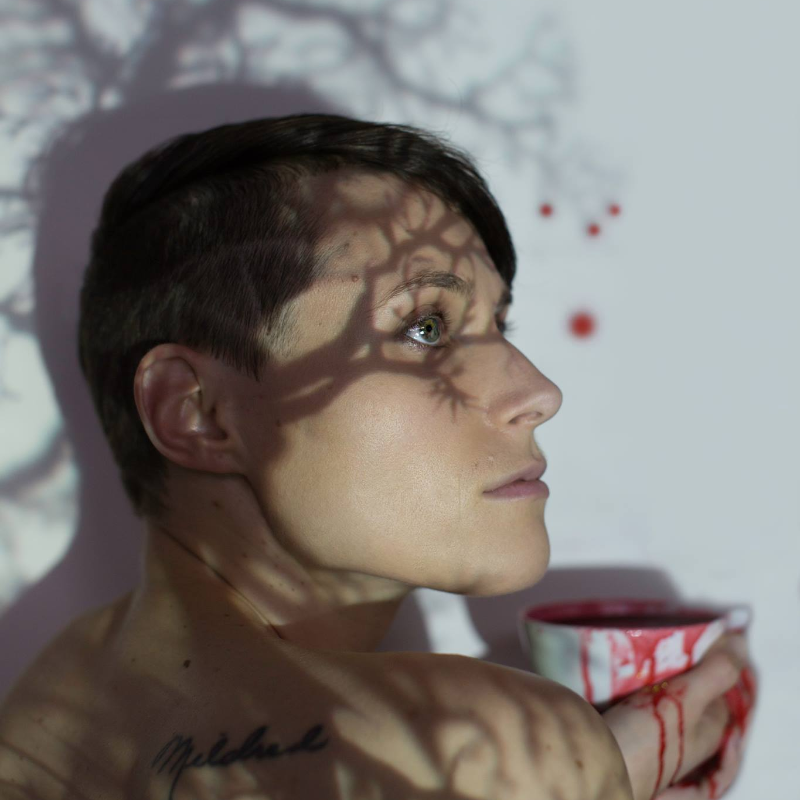 Blood Relative is a solo autobiographical dramatic re-telling by genderqueer artist and fertility-challenged Ren Lunicke (of the award-winning dark comedy "Ze": queer as f*ck!) featuring Ren's disapproving, radical evangelical Mum and Ren's beloved Grandmother, whom they care-take in the months prior to her passing. All three generations struggle in the shadow of death to dominate the narrative of what makes a 'happy family.' Constantly disappointed by their expectations for biological bonds, they must examine the power and possibility to redefine and remake 'family' for oneself.